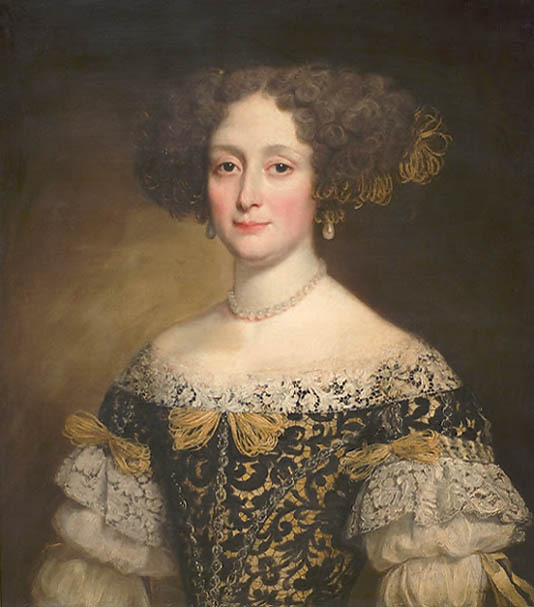 French aristocrat Marie-Madeleine-Marguerite d"Aubray who was also known as Marquise de Brinvilliers was born on July 22, 1630, and was accused of three murders. She confessed to the killing during her torture and was convicted based on her dead lover letters. Marie-Madeleine-Marguerite de Brinvilliers and her alleged lover, Captain Godin de Sainte-Croix conspired in 1666 to kill her father Antoine Dreux d"Aubray by poisoning him. It is assumed that Marie also murdered two of her brothers, Antoine and Francois d"Aubray in 1670 so that she can inherit their estates. Sainte-Croix died from natural causes in 1672. Marie was not charged with poisoning poor people at the hospital while visiting and killing them because there was no evidence. Her charges against her were because of her diary entries and letters that were found in Sainte-Croix possession after his death. The diary and letters were found in a red leather box that had writing on it stating not to open the box until Marie de Brinvilliers dies. It is assumed that Marie learned how to make Tofana poison from Sainte-Croix which she used to kill her victims. It is assumed that Sainte Croix learned how to make the poison from his Italian cellmate, Exili while he was in the Bastille prison. Marie fled to England then the Netherlands in 1675 after she was accused of the murders. She was pretending to be a priest at a convent near Liege when she was arrested. Marie was tortured on July 17, 1676, with water. She was demanded to drink sixteen pints of water and was forced to confess to the murders. Marie was found guilty of the killings resulting from her letters, diary entries and her confession. She was sentenced to death where Marie was beheaded leaving her body to be burned at stake on July 17, 1676. Madame de Brinvilliers serial killer is a female serial killer.